Welcome to our quarterly Kensington & Chelsea property market report Q4 2017. The report covers the Notting Hill, Holland Park, Kensington, North Kensington, Queens Park and Kensal Rise areas of London (W2, W8, W10, W11, W14, NW6 and NW10). 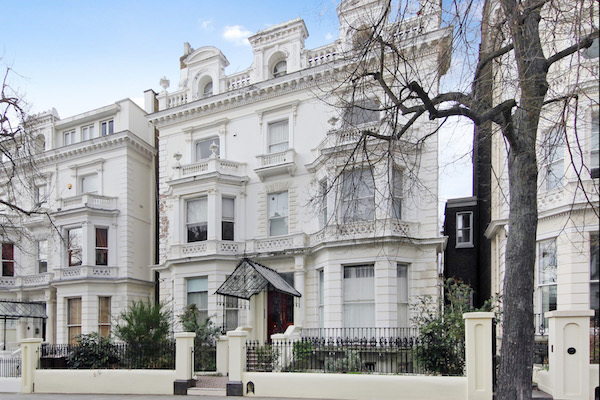 The picture in Kensington & Chelsea is one of a subdued property market. Prices have fallen more than 5% since this time last year and properties are lingering on the market longer, with 71% of properties on the market for more than three months. However, the picture isn’t all gloomy. The volume of stock available on the market is up 4.1% on last year and there are 1.6% more transactions than this time last year. Compared with five years ago, prices are nearly 15% higher. So, although the market is showing signs of life things are moving slowly; buyers are cautious and on the lookout for good value. We are in a buyers’ market so it’s crucial for sellers to be realistic with their price expectations. They should also be prepared to be flexible with both price and timing in order to secure a buyer. Average flat prices are now 14.8% higher than they were five years ago. 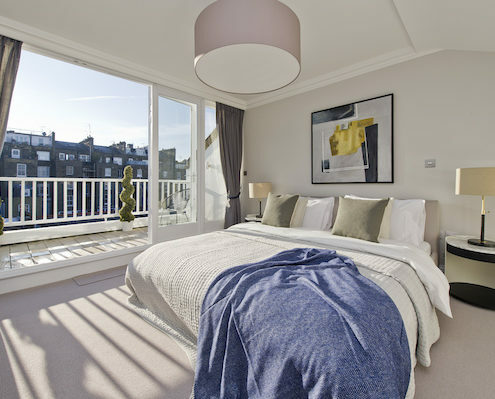 Buyers are paying £152 more per square foot than 5 years ago. 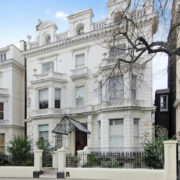 4% of properties were sold within three months, compared with 21.4% for the whole central London. 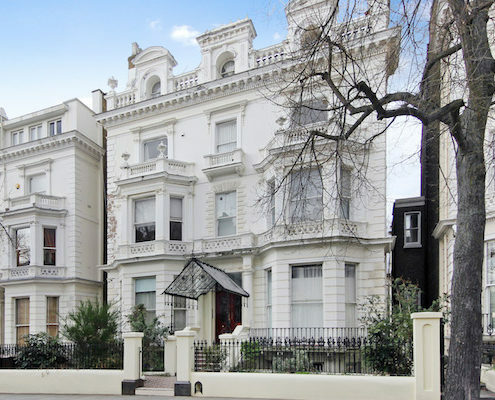 The Kensington & Chelsea property market is still suffering from the punitive Stamp Duty rises that have affected most domestic buyers. Combined with the ongoing uncertainty over Brexit, the overall picture was looking rather gloomy at the end of 2017. However, there is a glimmer of hope in the form of a steady flow of international buyers, in particular from Asia, buoyed on by the weakened Pound. The key decision for buyers is whether to buy now or wait for prices to drop further. We don’t expect any meaningful movement in prices over the next 12 months and it’s only a matter of time before the market starts to recover so our advice is clear; if you can sell or buy on terms that suit you, proceed with caution and get an experienced estate agent on your side to guide you through the process.